First of all, we wish all of you a successful and, most importantly, healthy new year! We are the team behind nichtraucher.de, Maria, Eric, and Christian, and we welcome you to Germany's largest non-smoker portal: nichtraucher.de! Just in time for the new year, millions of Germans have made their New Year resolutions for 2014: to do more sports, have less stress – and become a non-smoker! Giving up smoking has traditionally been a favorite on the list of New Year resolutions. There is good reason for this, for we all know about the negative impact of smoking on one's health. Many people, however, also know how difficult it is to overcome this vice. Thus, we created nichtraucher.de to support future non-smokers in achieving their goal. Recent surveys show that roughly 14.7 million people in Germany smoke.Almost 9 million of these people intend to quit smoking. These "future non-smokers" currently still spend as much as 14 billion euros a year on tobacco products. Via our website with the powerful domain nichtraucher.de, we offer them several ways of quitting. On the non-smoker portal, which is already the largest in the nation, they may already find like-minded people and experts to communicate with today, and they can use tools such as a non-smoker plan or the smoking calculator. We wish to expand this service: In the future, our users will receive tailored and demonstrably successful therapy offers. Moreover, we will show them how they may spend their life as a non-smoker and use the money they save. nichtraucher.de already has an active community of 70,000 members who have published more than 1.8 million posts – even though there has not yet been any advertising for the website. With the aid of the Companists, we will now gain even more momentum. Our business concept is straightforward: lead generation. Health care providers who provide therapies and ways of giving up smoking receive new customers via nichtraucher.de. The costs for the consumer are often paid by the health insurance companies. 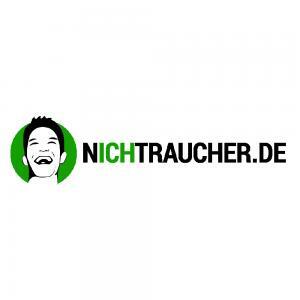 nichtraucher.de thus generates sales by referring users to services that they do not have to pay for themselves. Consequently, a true win-win-win situation for users, providers of smoking cessation products and services, and nichtraucher.de results. Traditional health care corporations are still having difficulties providing their services online in an adequate manner and thus tend to pay for the necessary expertise. Consequently, in the medium term, nichtraucher.de is planning an exit to a company from the health care industry, which will thus obtain digital expertise over the long term. 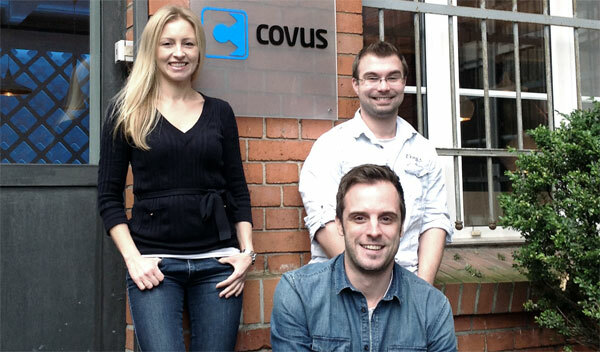 Part of the Covus Group: Follow My Lead – to the Exit! We aspire to make nichtraucher.de the first digital marketplace for smoking cessation in the German-language part of the internet together with the company builder Covus, which achieved successful exits to ProSiebenSat.1 among others. In so doing, we may draw on the resources and the considerable expertise of Covus in digital commerce. Covus is an expert in the development and operation of lead generation portals and has already led a number of companies in this sector to an exit. First, however, it is our goal to lead as many smokers as possible to an exit, i.e., into a smoke-free life. We are looking forward to the crowdinvesting campaign with you and to your feedback! Please register in order to see the complete profile of nichtraucher.de.